But data isn’t the hottest technology. Data is data. And, data for data’s sake won’t help you. Truly engaging your customers in the ways they expect today demands intelligence. This means taking in information, behaviors, context, demographics, and much, much more, and then drawing actionable conclusions from it...all in real-time. And today, we’re all at the precipice of using a technology that can synthesize your data into intelligence automatically. It will enable automation for even the most complex interactions. And it will address customer needs, in some cases before they even become needs at all. 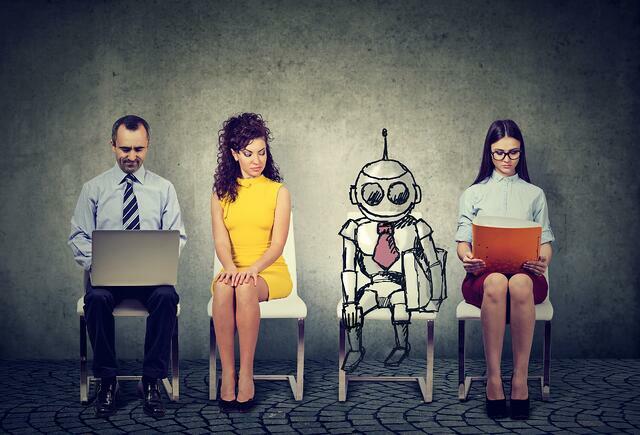 Artificial Intelligence (or AI) has gotten a lot of buzz lately, and for good reason. But with the buzz comes hype. 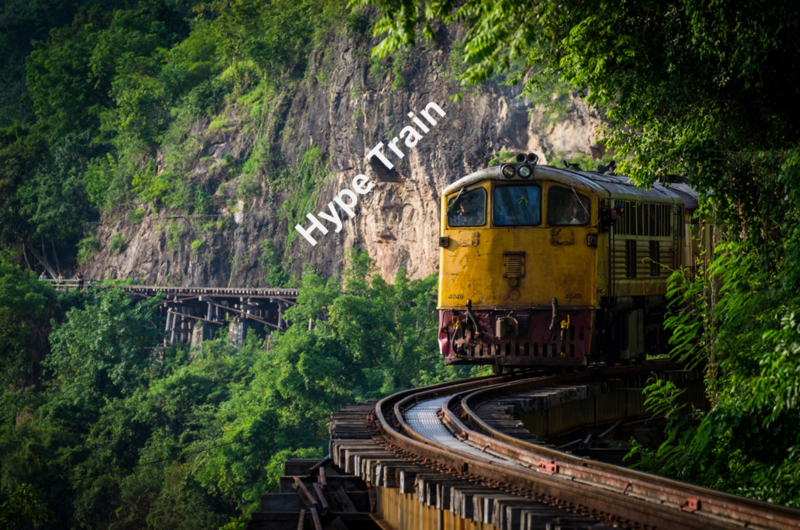 And as often plays out, the hype train creates promises that make expectations soar…and when they are not met…eyes roll. Why? Because the AI that exists today can enable actionable intelligence for customer engagement. In less buzzy terms, that means transforming all relevant information into relevant actions. Sometimes these actions can be automated. Sometimes they provide your workers with recommendations for the next best action in any given customer engagement. In short, AI turns data into business smarts. Artificial Intelligence is the hottest technology to jumpstart customer engagement. And so, it’s…um…smart (😊) to take a look at it. With this in mind, we’ve pulled together the AI Foundation Checklist to answer common questions, remove common misperceptions, and help you feel more in control as you consider an AI investment. I’ve heard a lot about AI. I am not sure we’re ready for it. How will we know when our organization is prepared to take advantage of artificial intelligence? Many wonder if they’re ready for AI. When it comes to your organizational readiness, there’s good news. 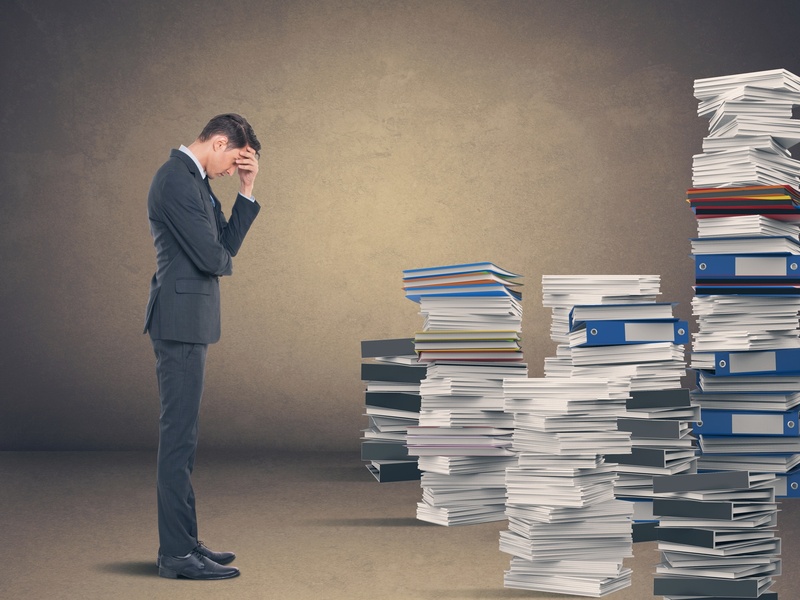 Adopting AI doesn’t have to be as technically difficult or resource intensive as you might think. You don’t have to hire a team of natural-language and/or machine-learning Ph.D.s. Tools and machine learning algorithms can get things moving in the right direction, fast. But, the real challenge in adopting Artificial Intelligence isn’t technology. It’s taking the right approach and having the right mindset. For example, consider the traditional IT approach to resource planning: You complete one project and move on to the next. It’s project-based. In contrast, AI is all about continuous improvement. It happens through a combination of machine learning and human oversight. Contrary to the hype, the value of AI is determined by the people who take it on. Once you have this foundation in place, you’ll be better positioned to get the most from Artificial Intelligence. 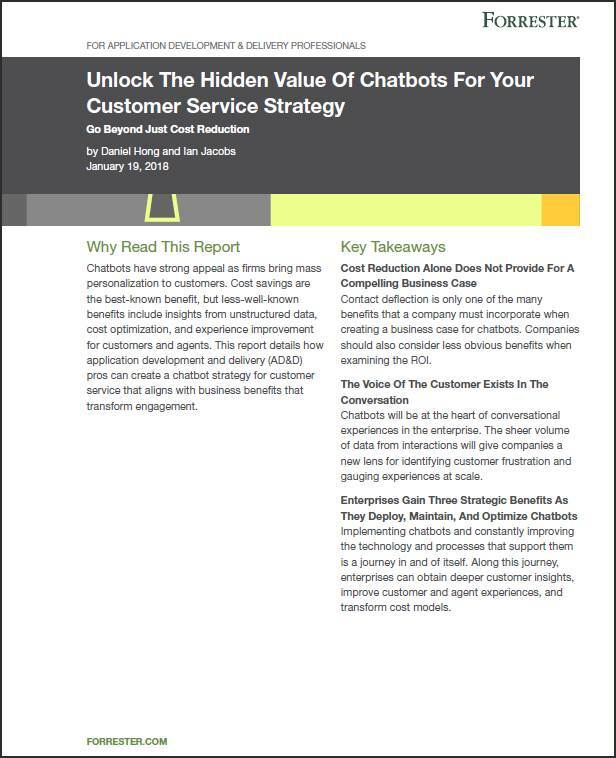 Download this free report from Forrester and learn how chatbots can provide value in nine areas... other than cost savings.